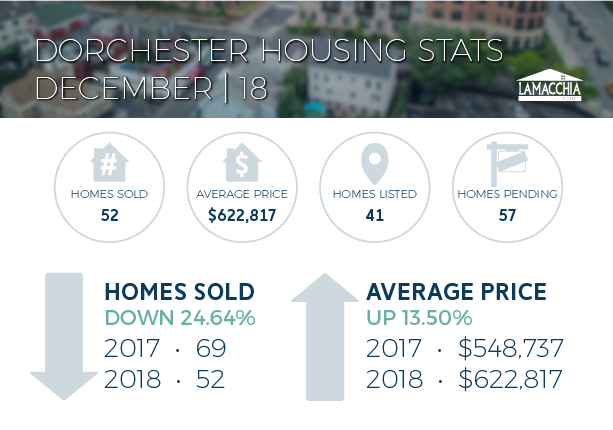 Dorchester is a neighborhood in the city of Boston, spanning 6 square miles. 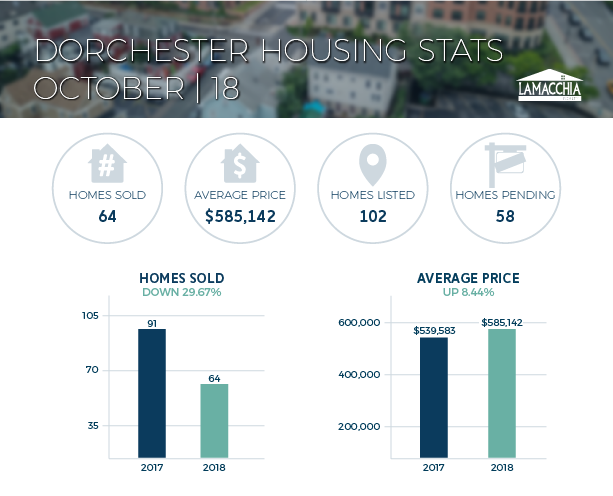 Dorchester’s population is about 114,000 people large. I-93 runs through the town as well as Route 203, and 28 also run by the town.